Excellent outdoor summer months dining. 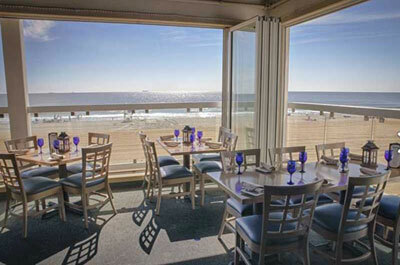 Recommended For: Diners who enjoy trendy, modern ambiance and scenic oceanfront views. Not Recommended For: Diners who prefer more casual family dining with a basic menu and lower prices. Recommended dishes: When available, The Lobster Encrusted Sea Bass,: McLoone's Crab Cakes; and The Filet Mignon. McLoone's Pier House, one of Tim McLoone's many restaurants, is a Jersey Shore restaurant with great ocean views and lots of energy. 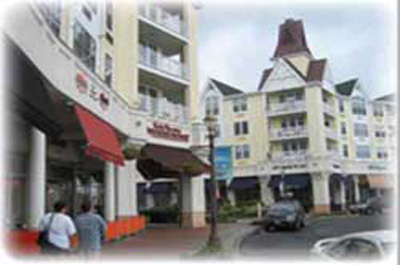 Located the vibrant oceanfront Pier Village section in Long Branch, the restaurant offers great views, a vibrant bar scene with typical Jersey Shore chain restaurant food. While the seafood is fresh, the food preparation falls below the quality of the ocean front scenic views and ambiance. The best part of this ocean side restaurant is that it reminds you of what summertime Jersey Shore dining is all about. The 16,000-square-foot Pier House seats 250 in the restaurant on its main level and 300 in the Atlantic Room, the restaurant’s upstairs banquet room. There are two bars on the main level, the Pier Pub Grill, which serves food, and a martini bar. In the summer months there is outside dining overlooking the beach front. The service is friendly, but tends to be slow, especially during the peak summer season. 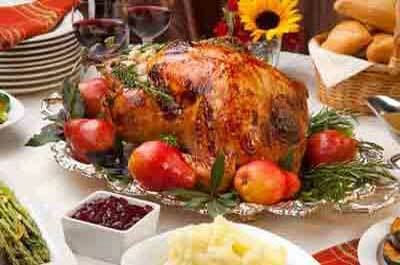 They are also open Thanksgiving, Christmas Eve, Christmas Day, New Years Eve, and New Years Day.